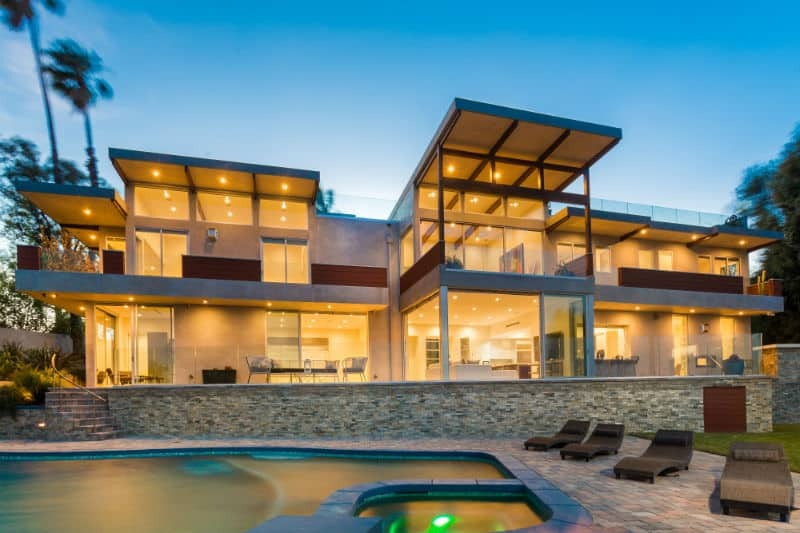 At Coldwell Banker Beverly Hills, there’s more to real estate than just facilitating multi-million dollar transactions—there’s prestige, there’s elegance, and there’s also Luxury Homes Specialist Craig Shapiro. A mover-and-shaker in the industry, Craig Shapiro is recognized as the top 2% of Coldwell Banker real estate agents in the number one ranking office worldwide. 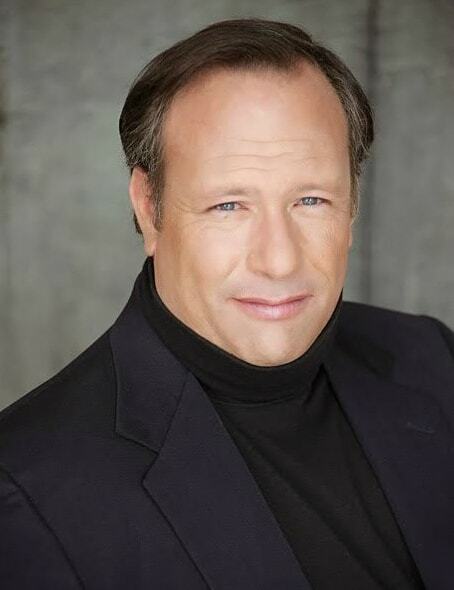 Now, as a top agent, he has accumulated over 20 years of experience and an impressive repertoire in real estate and business—such that has been accredited in a plethora of Los Angeles based publications such as, but not limited to, the October 7-13th edition of VIEW magazine in the LA Times, and more. Tapping into this experience, Craig has been successful in establishing Strategic Partnership or Joint Ventures with American Express, Realogy, and Maritz, among others – a game changer in the real estate industry. 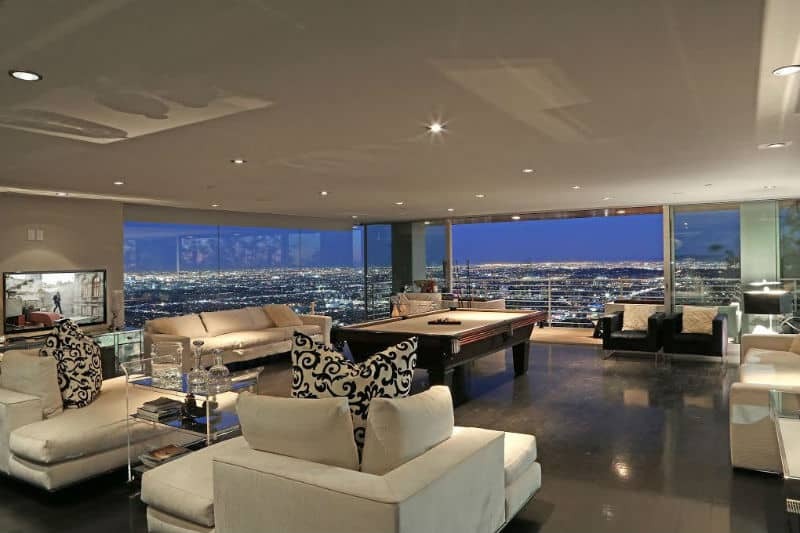 Craig has built and/or developed over 200 homes and maintains a constant network for off-market properties—a valuable asset for his client roster consisting of sports stars, celebrities, builders/developers, remodelers, and apartment building owners. His experience and tactical approach in structuring, negotiating, and closing all types of deals—from the smallest and simplest transactions to the largest and most intricate—vastly sets him apart from the competition. Honesty, professionalism, and integrity key, Craig’s clients benefit from his creative out-of-the-box thinking, won’t-waste-your-time approach, and it is no surprise that he has managed to establish a large referral base. 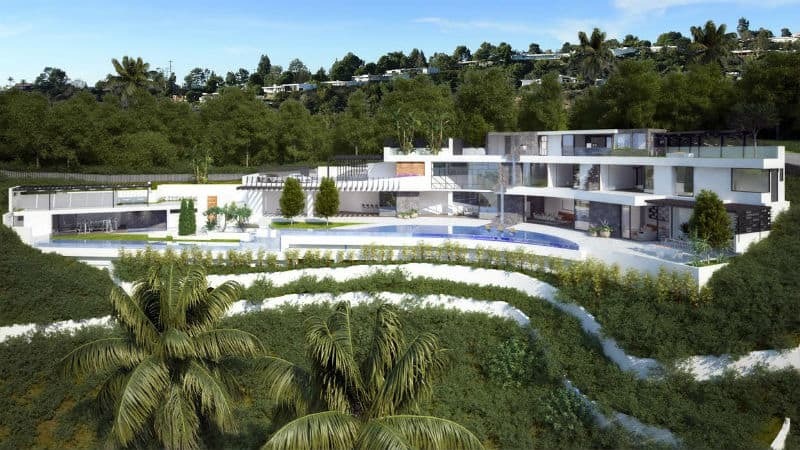 OFF-MARKET properties are always a hidden treasure in Los Angeles with potentially great upside, and, this is where Celebrities and their Business Managers, Investors and the Press look to be on Craig’s internal list, as many properties trade under the radar of the mainstream market. Craig Shapiro is the client’s ally in a complex marketplace, and his customer-oriented system sets him apart from the rest. Read more on page 10 in the October 7-13th edition of VIEW: http://bit.ly/2xirZjh.